Take it whatever way you like. Character, environment, creature, whatever rocks your boat. Ooooooooo, vague, I like it Time to make up some crazy stuff! SO yea its crappy, lol but I did it, And I will be doing these from now on. Killed 2 bird with 1 pencil (ZING!) but anyway here it is! I'm really noobish at drawing so far, but I'm working on getting better. Here's my concept art for this topic. Satis1994: It's like a giant fire-y embryo, cool! Still working on mine, don't worry I'll be desaturating that brick-wall, and the monstrous shadow is hiding right now. I just started on mine. I would apprechiate it if someone has any ideas on what I can put in the foreground or any other critique. 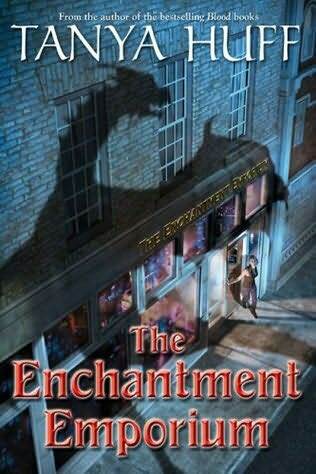 deerinheadlights: Your piece makes me think of the cover of Tanya Huff's latest book, The Enchantment Emporium. Just thought I'd mention it. Last edited by Agrovent; May 30th, 2010 at 12:27 PM. I didn't have the time to make it as polished as I wanted, but here it is. 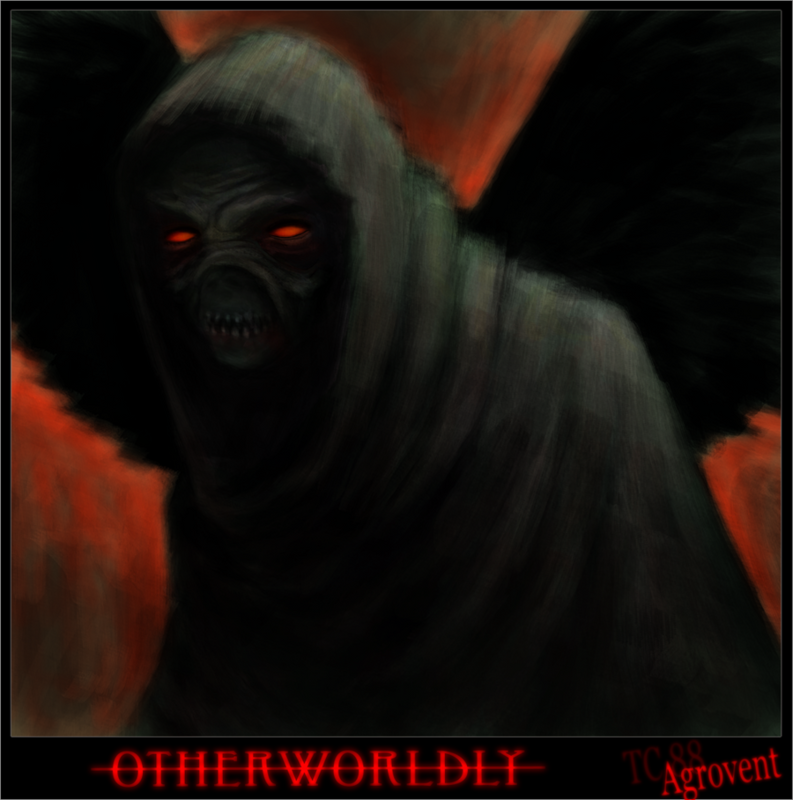 This world is very similar to ours....but different. Last edited by Jamie Romoser; May 30th, 2010 at 09:35 PM.